The Committee of Creggs RFC has adopted the Child Welfare Policy as produced by the I.R.F.U. 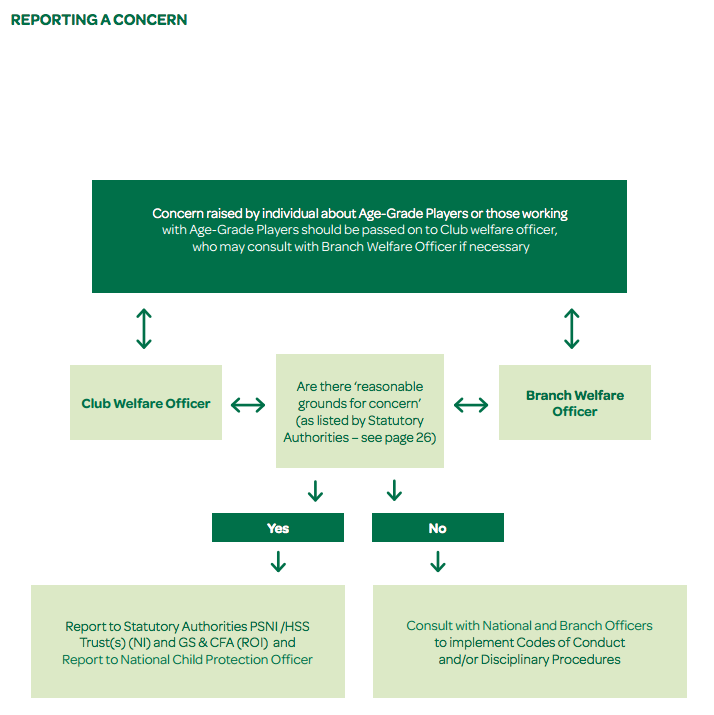 All personnel working “regularly and continuously” with age grade players should submit to and follow this ‘Safeguarding Policy’ by successfully completing a Garda vetting and signing the Declaration for Intent. 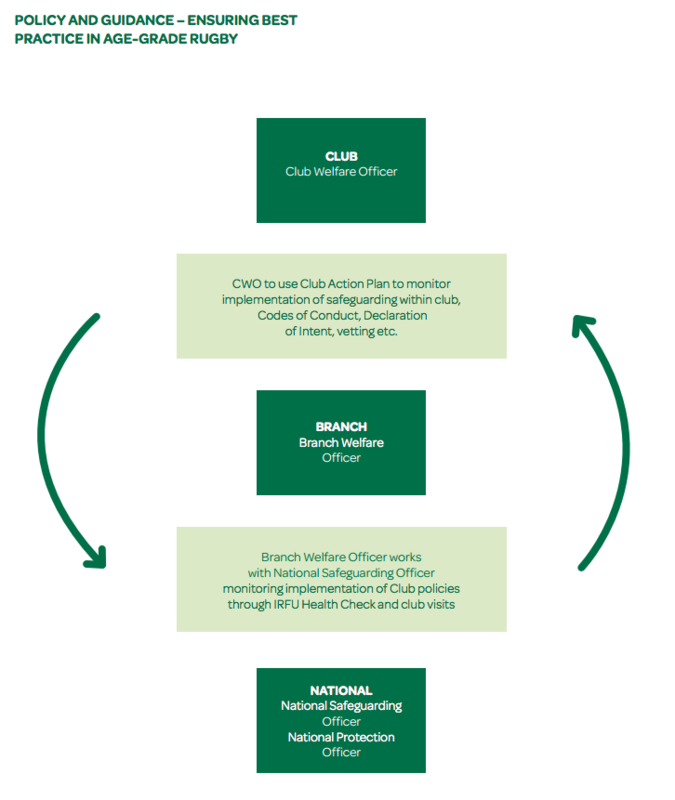 This policy defines roles and provides guidance to clubs and volunteers on child welfare issues while ensuring best practice in all rugby activities. The principles of this policy and the code of conduct should be adhered to at all times. If members or parents have any queries, please contact our club child welfare officer Berney Higgins. 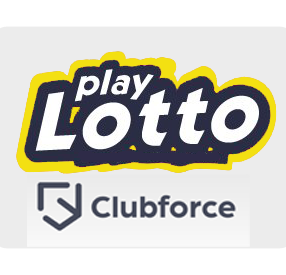 All age grade volunteers (coaches/ managers/ team assistants, referees and their officials) are to read the ‘Club Safe Guarding Policy’ and after reading the document, are to sign the ‘Declaration of Intent’ page and hand it to the Club Child Welfare Officer, to be kept in the club records. What do we expect of our players? Respect the club and volunteer efforts – join the club! Bullying is repeated aggression, be it verbal, physical or psychological, by an individual or group against others, which causes significant harm to the victim(s). It is intentional, aggravating and intimidating. Spreading harmful rumours about others. Intentionally isolating another person from conversation or during activity. Taking or damaging property or belongings. Making a person do things they don’t want to. Threatening or abusive messaging (text, social media, email). Age-Grade Players. All coaches and volunteers in the club should implement it. with others and often need adults to be their voice in such circumstance. name calling will not be tolerated. no one suffers abuse of any nature. each member is supported and listened to. all members are treated equally. solutions to problems are the concern of all. Having a proactive approach can prevent bullying from occurring within the club. Be committed to ensure the safety and security of all players – good supervisionnumbers make it hard for bullying behaviour to go unnoticed. Establish Codes of Conduct – Encourage young people to contribute to the rules about behaviour, and reinforce anti-bullying messages by adults leading by example in their behaviour. Encourage a ‘permission to share’ culture that allows Age-Grade Players to raise their concerns. Encourage a mature and measured attitude towards bullying so that Age-Grade players know how to respond effectively. Bullying should always be considered in conjunction with the Codes of Conduct. Poor practice should always be tackled early, warnings should be given and in the case of Age-Grade Players especially, there should be an opportunity to adjust their behaviour. Encourage the group to come forward with any future concerns – this will reinforce the message that bullying in whatever form is not acceptable and will not be tolerated. Persistent poor practice may escalate into severe bullying if allowed to go unchecked. Assure the victim that nothing is wrong with them and it is not their fault. and try to get the “bully(ies)” to understand the consequences of their behaviour. What were you thinking that led you to behave that way? Cho has been affected by what you have done? can you tell me how that person has been affected by your behavior? Seek an apology to the victim(s). Inform parents and where necessary inform coaches or volunteers working the group. More extreme forms of bullying would be regarded as physical or emotional abuse and are reportable to Statutory Authorities Clubs who wish to achieve the highest standards for combatting bullying can set themselves the task of participating in the ISPCC ‘Shield Your Club’ campaign.